Thank you so much for delivery my dress on a timely fashion. overly i was pleased with the dress. Thank you again. 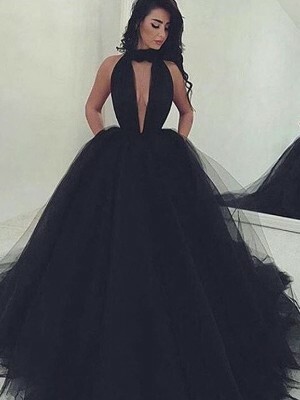 I ordered 3 of these dresses as my bridesmaid dresses for my Wedding next year. 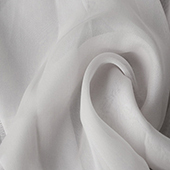 I ordered them in Regency and Ivory and they are gorgeous. They are really good quality dresses with a fastener around the breast area to help secure them and a zip at the back to fasten. 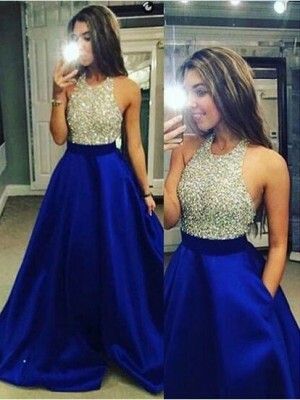 The dress is very nice, the only thing I would like to know if possible, next time when I purchase this type of dress, make people aware that the waist is kind of tight, not lose like it shows in the picture. Buenas tardes, una pregunta para adquirir, el vestido como seria la forma de pago,el envío del vestido cuantos días tarda para llegar al destino. ¿Hay que enviar las medidas?. 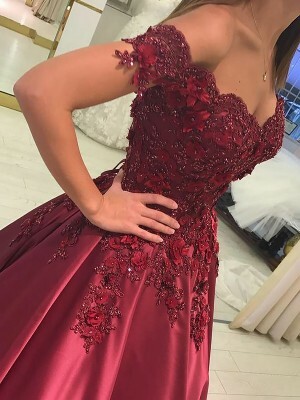 This was my bridesmaid dress, it was extremely well made and so comfortable to wear.